A report specifying the steps to be taken by Lyric Ireland Ltd for the purpose of recovering waste electrical and electronic equipment is available at these premises and, if so requested, will be sent by post, fax or electronic mail. 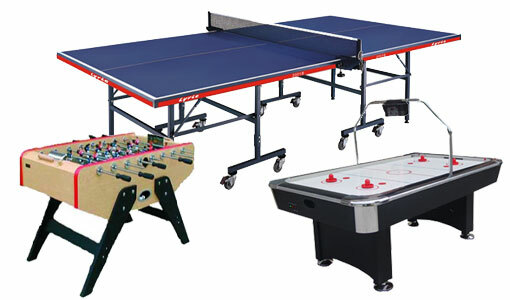 We are suppliers of snooker tables, pool tables, table tennis tables and gamesroom equipment throughout Ireland for home and commercial use. With over 45 years experience you can be assured of a quality service and quality products when you deal with us. 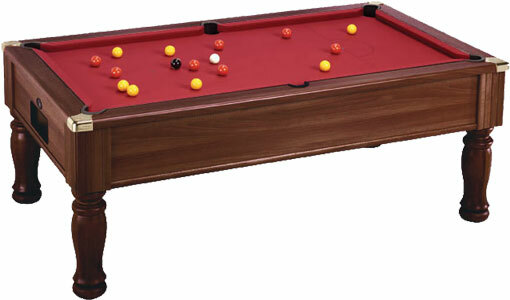 Not sure of what you want for your gamesroom? 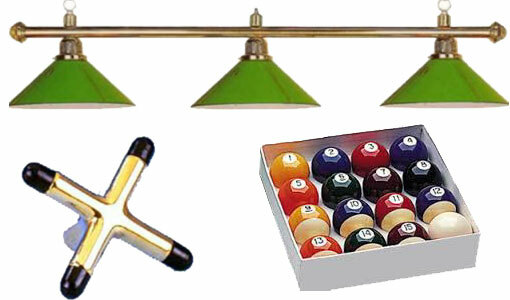 Contact us and our gamesroom designer will be pleased to offer suggestions and quotations. 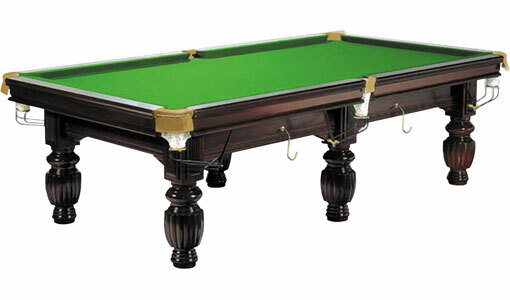 We can supply everything from pool tables, snooker tables, jukeboxes, air hockey tables, football tables, table tennis tables for that bespoke layout.